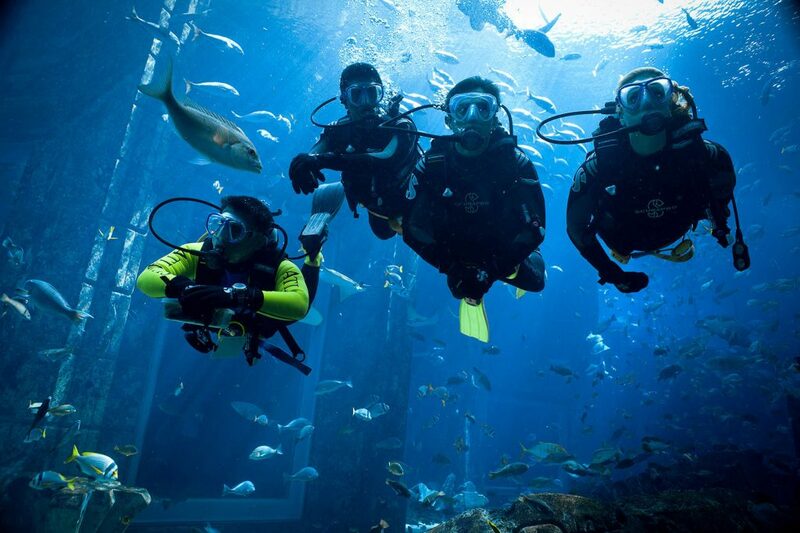 Dubai is the place of the most thrilling adventures not only for adults as well as kids. 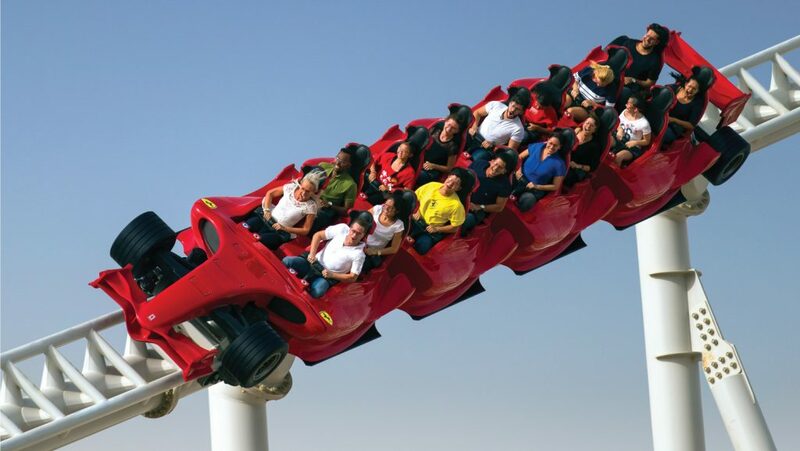 Dubai theme parks have their own worth. 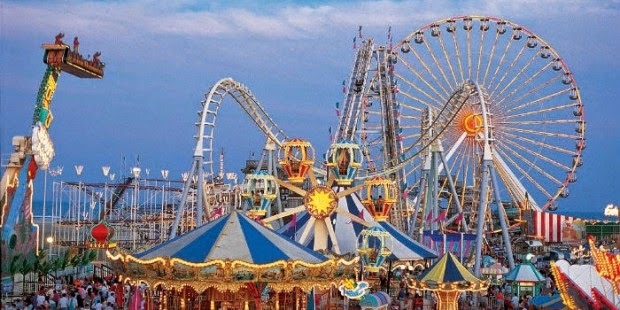 Here are some theme parks which insert a little bit of thrill in the life of your family. This fun place is more than an eating place, providing the most luxurious attractions which attract the visitors. Atlantis Palm Jumeirah seems like out of the world place with water slides, jumping Dolphins, and most adventurous river rides. 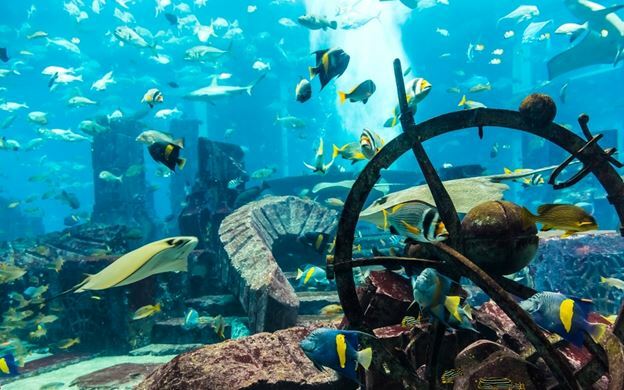 Most amazing adventure of Atlantis Palm Jumeirah is shark Safari. Aqua theater display most entertaining show of marine life, you can feed fishes and other marine life. 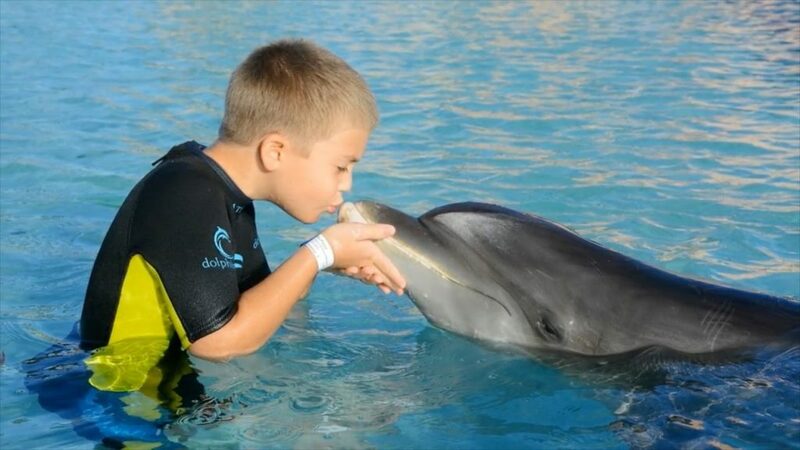 Get some gifts for Dolphin from gift shops and enjoy some diving and swimming stunts. 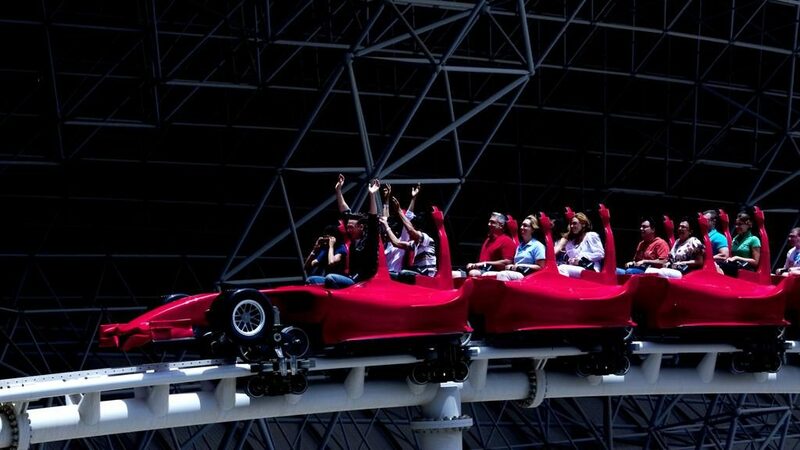 If you want to enjoy the delight park adventure with your family just try Ferrari World. 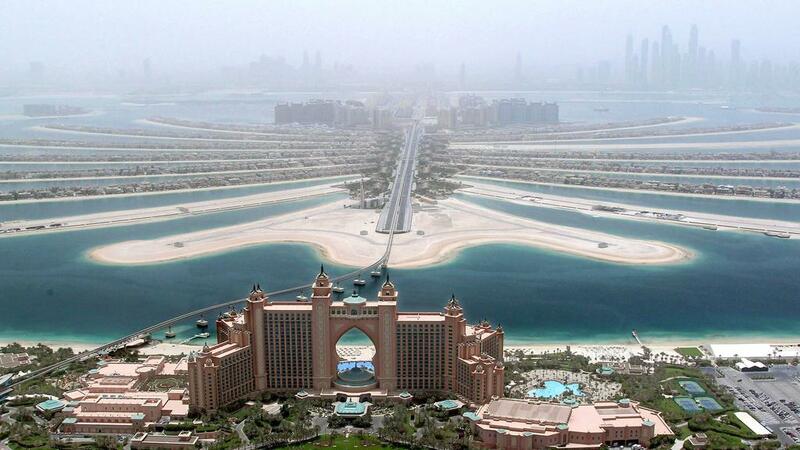 Really famous option for the escape from Dubai, the most preferred destination for thrilling people of all ages. 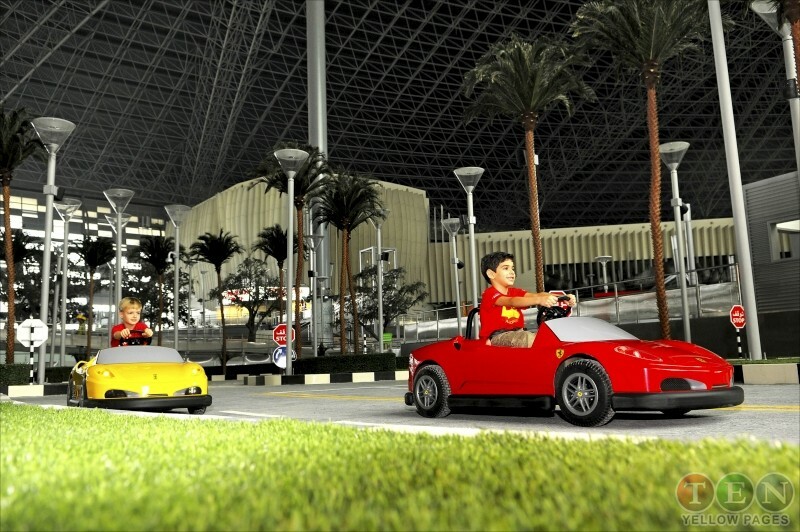 You can enjoy The Racing Legends, Paddock, for exhilarating people Fast Lane and Tyre Twists recommended these are some of the examples which makes your gaming concept to the next level. 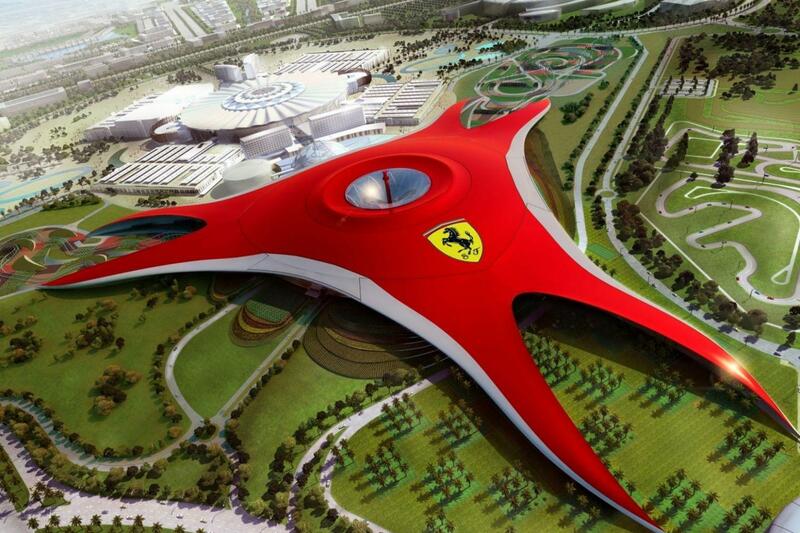 If you want some more thrill check Rossa and Scuderia Challenge. Do you know Junior GT? If No then teach your kids first swimming lesson by junior GT with unlimited fun. 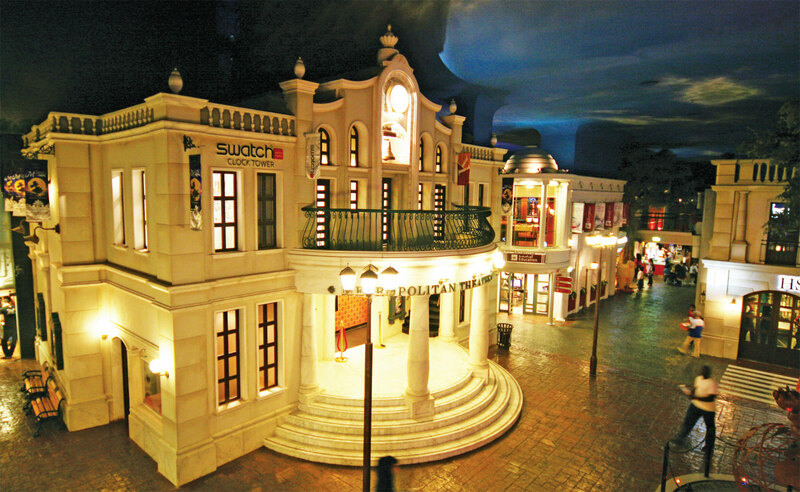 If you want to educate your kids in play way method just try KidsZania. Here you are going to find different interactive sessions & exhibitions. Kids get amused and learn different things step by step. KidZania helps the kids to make their personalities more confident provide the platform for kids to play as the doctor, officer, fireman, journalist, and army. In this way, kids recognize their future fields. 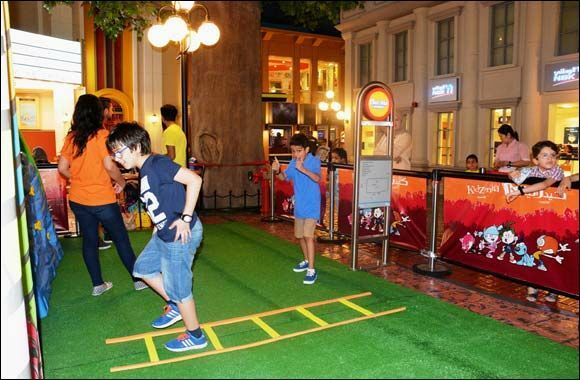 Toddlers are also allowed to have fun with KidsZania in Specific time. 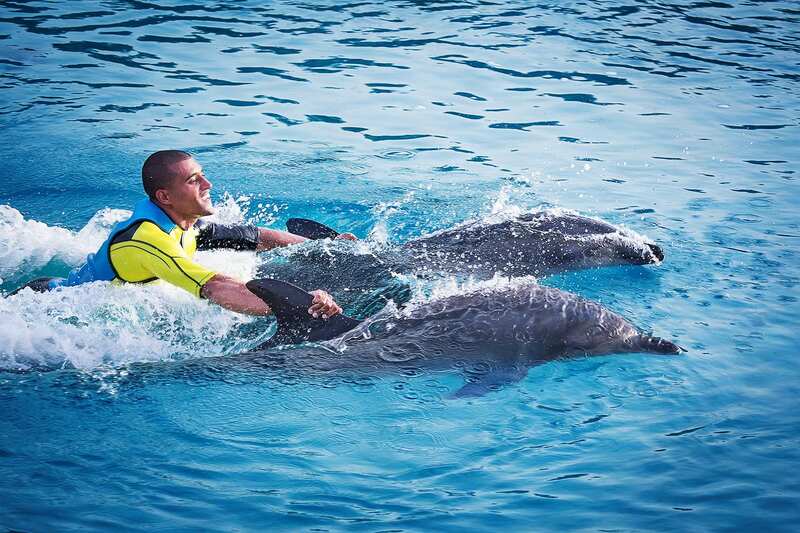 Check this spot for best scuba diving, swimming with sharks and this is the super opportunity to play with dolphins. Check the Dubai Aquarium for the variety of fish, penguins and different spider crabs. You can enjoy underwater zoo with otters, piranha, and crocodiles here.